The following items are currently available in the Bleak store. Click on the image for details, and click 'Add to cart' to save the item in your shopping cart. 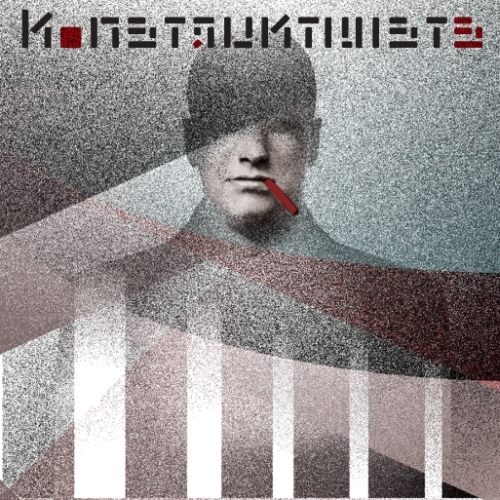 One of the longest active bands to emerge from the UK industrial scene of the late 70’s, Konstruktivists have spent more than three decades creating some of the most unique and challenging electronic music. Founded in 1980 by Throbbing Gristle/Whitehouse associate Glenn Michael Wallis, the band has featured numerous musicians during the band’s existence, and ha soperated mainly as a duo for much of the past twenty years with Mahk Rumbae(Oppenheimer MkII / Ghost Actor). ‘Destiny Drive’ was written and recorded between 2013 and 2014, and is the fist Konstruktivists album to be released on vinyl since 1985’s ‘Glennascaul’. 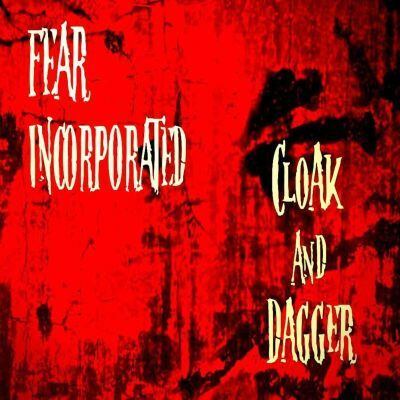 The album contains seven completely new songs, exciting and enthralling, pulsating in darkness, combining abstract, rhythmic electronics with Glenn’s unique, surrealistic vocals and lyrics. It is also the first vinyl release on Bleak, a Vienna based label releasing experimental electronic music. A1 - Is This You? CD in special DVD sized box.